7 Books You Might Enjoy If You Like Dogs, Mysteries, Medicine and Author Karen Kingsbury. An eclectic group of books has provided a bit of reprieve from all the political mayhem recently. Could be they'll bring a little sanity to your world too. Two are about dogs, one is a series from Karen Kingsbury, another is a fiction work with a catchy title, two are riveting mysteries, and one is a title due out next week that I'm eager to read. And if these don't interest you, maybe one from my current reading list noted at the end of this post will intrigue you. Okay, let's get started with the book with the unusual title. 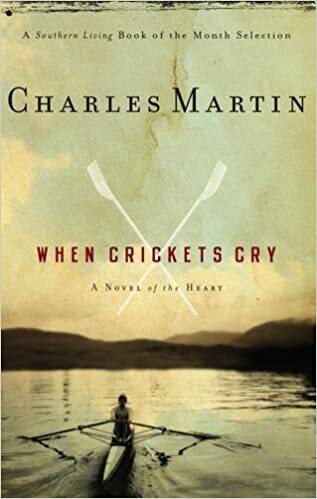 When Crickets Cry by Charles Martin. I hate ugly book covers and I see a lot of them as I search daily for future books to read and recommend here on The Suitcase Journals. In the case of “When Crickets Cry” I not only liked the cover, I also liked the title. Both intrigued me. But what convinced me to try this book was the short summary statement about the novel on the back cover. It alluded to a serious medical condition of a 7-year-old girl as part of the story along with a former surgeon, in hiding, who is dealing with his own issues. How their lives intersect is only the beginning of this interesting novel with the sale and cry of crickets playing a minor but poignant part of the story. 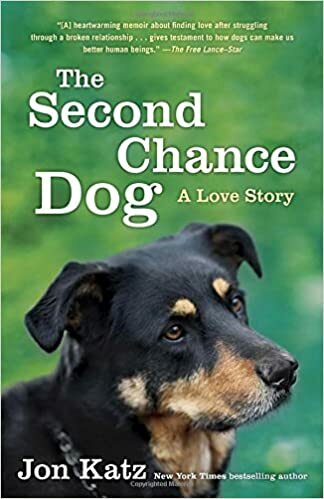 The Second Chance Dog - A Love Story by Jon Katz. I'm a fan of all of Katz's books written about his life on Bedlam Farm in upstate New York with its menagerie of animals—donkeys, sheep, cats, cows, and of course, dogs. In his latest book, Jon introduces us to Frieda, a newcomer to the farm, who has a huge problem: she doesn't like people! Well, except for Maria, her owner who by book's end becomes Jon's wife. As Jon patiently, and sometimes in exasperation, tries to win over Frieda he eventually delves into the dog's background thinking it might have bearing on why the dog is so fearful of humans.What Jon discovers alters how he views the dog and their relationship which leads to some insightful thoughts about seeing the true heart of the canine. And also about Jon's own heart. It's an endearing true story that made me want to look into adopting a pet no one else wants. 288 pages. Audio version very good. 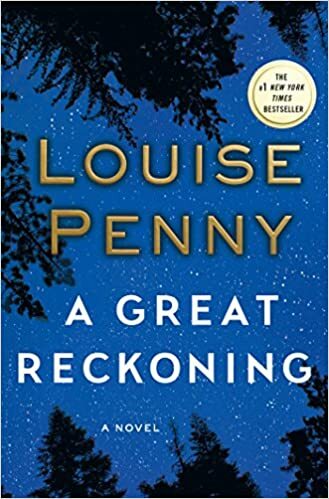 A Great Reckoning by Louise Penny. This well-written book, with its simultaneous three mysteries in one story, kept me intrigued from start to finish. One of the mysteries revolves around a female first-year cadet at the Canadian Surete Police Academy, another involves the discovery and interpretation of a 100-year-old map and the third about the murder of one of the Academy instructors. All three mysteries intermingle, making for a complex case Inspector Gamache is called upon to solve, with one of the cases linking back to the death of his parents. Though impressed with the author's ability to write such a complicated story her overuse of inappropriate language by more than one character left me wishing I'd not read the book. It makes me sad to have to say that as the story can easily stand on its own merits without the inclusion of the profanity. 400 pages. Love the narrator's British accent on audio version. 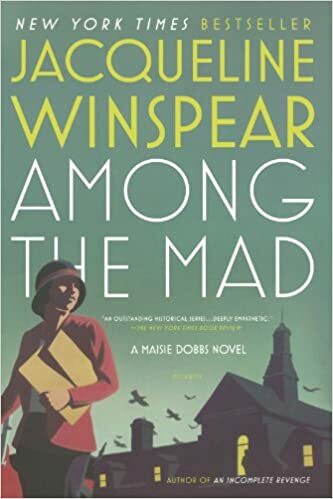 Among the Mad by Jacqueline Winspear. I took a chance with this novel though I'd never heard of the author or of the apparently popular Maisie Dobb's Series. But the chance paid off as it was an engaging read. The setting for this title is London, England in 1931 and the key character is a psychologist/private investigator named Maisie Dobbs. It's a well-paced story that will keep you guessing, from who is the man on the street who triggers a bomb--killing himself, injuring Maisie and others in the area--to who is behind the threatening letter to the Prime Minister that mentions Maisie Dobbs? The story takes lots of twists and turns, especially when Dobbs gets called in by Scotland Yard and other deaths turn up involving the possible use of mustard gas. All three incidents seem related to the threat and have something to do with those who returned home from WWI mentally unstable and for a time institutionalized. Though frustrated by certain individuals at the Yard and the struggle to identify and find the potential mastermind behind the murders, Dobbs is determined to solve the case. 303 pages. Audio version very good. 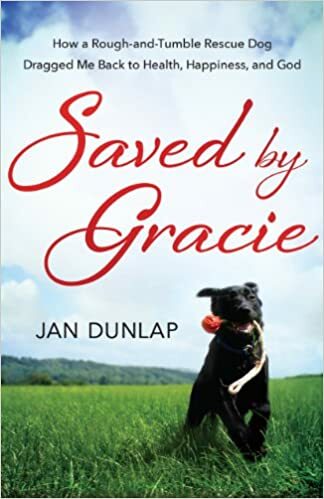 Saved by Gracie by Jan Dunlap. Unlike most dog sagas written by men and women who adore canines, the author of this title has a serious aversion to dogs. Does not like them. Does not want one. Is frightened by them. She resists for years the pleas for a dog by her daughter until the family visits an animal shelter and by trips end returns home with a Labrador puppy. And as happens in most families, when a child gets a dog, once the novelty wears off a parent becomes the caretaker. In Dunlap's true and humorous account she is transformed as she is forced out of the house multiple times a day to walk the dog who awakens her to the beauty of nature and living in the now. Other discoveries about herself and God also emerge through this unsought canine friendship, a key one being to let go of her fear and trust God. The author's witty anecdotes remind me of the popular “Marley and Me” title, but that's as far as the similarity goes. Often throughout Dunlap's work she brings in some of her theology and scientific data to back up her points about all of mankind's need to embrace and derive the healthful benefits from nature. Overall I liked the book but questioning some of her theological viewpoints. 160 pages. The Redemption Collection by Karen Kingsbury and Gary Smalley is a wonderful series of five novels: “Redemption,” “Remember,” “Return,” “Rejoice” and “Reunion.” Each title revolves around the Baxter family who deals with familiar challenges and disappointments often seen in our own families and everyday relationships. Strong biblical beliefs are at the core of every story, often conveyed through John and Elizabeth, parents of the four Baxter children. Though this series is a work of fiction the characters feel more like real people who you can't help but care about and cheer on as they stumble along in their journey with God. Note: You can buy each book separately but this bundled version of all 5 books, only available on Kindle, will save you money. 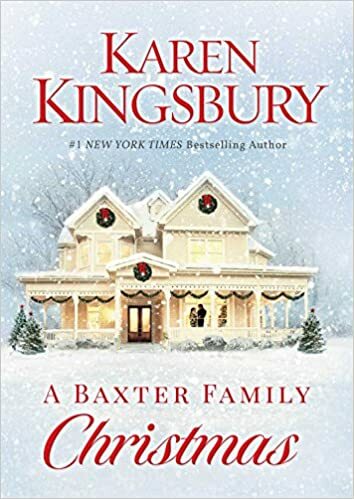 A Baxter Family Christmas is the sixth book in The Redemption Series mentioned above and comes out this next week. The story picks up two years after a car accident and the loss of John Baxter's daughter, her husband and two children. As Christmas approaches, there is disagreement among the family about the father's invitation to a certain person joining the family holiday gathering. How this all plays out I do not know but if this title is anything like titles 1-5 this too will be a great read. I preordered a copy back in August and eager to read the next installment before the holidays arrive. 272 pages. Franchising McChurch - Feeding Our Obsession with Easy Christianity by Thomas White and John Yeats. A critique of today's church and how it operates. The Green Ember by S. D. Smith. A classic with bunnies telling the story. Sort of like "Watership Down." The Disease Delusion by Dr. Jeffrey S. Bland. Presents an alternative view to traditional medicine. Never Broken by Jewel. 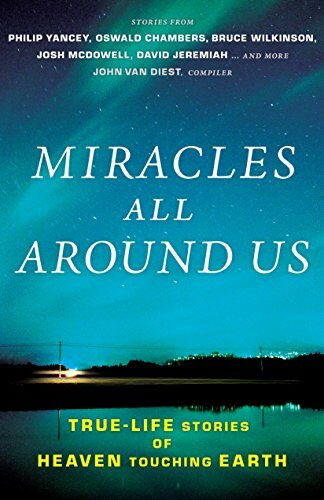 A memoir about her upbringing in Alaska, her career, marriage, motherhood and more. Looks like "eclectic" will also define my reading tastes for the weeks ahead. Good thing I like variety. P.S. What's a series you like? 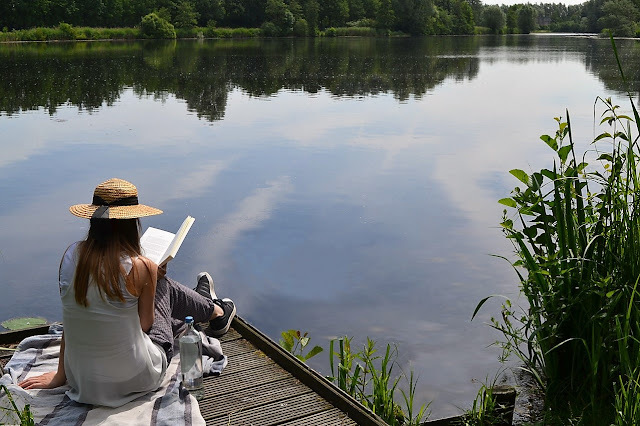 Thank you Pixabay for us of the photo of woman reading by lake. How I Survived the Boss from Hell . . . Admire a Great One . . . and Trust the Ultimate Boss! Whoever dreamed up National Boss Day must have had a terrific boss and never experienced one from hell. I’ve had both. Seems only fitting, since this "holiday" takes place in a few days, that I tell you about three distinctly different bosses from my life. One of my worst bosses was a physician – a high-strung, driven man intent on being a success. Though qualified and perhaps even a gifted physician, as a boss, well, let's just say he and Donald Trump have a lot in common. My stint as one of his medical assistants was short – a matter of weeks—which came to an abrupt end when he summoned me into his back office. Puzzled as to why he wanted to see me you can understand my surprise when out of his mouth came a torrent of expletives and accusations about my ineptness which concluded with "You killed my plant! You're fired!" Though shocked by his words I managed to speak up and state "I didn't even know a plant was behind the door." 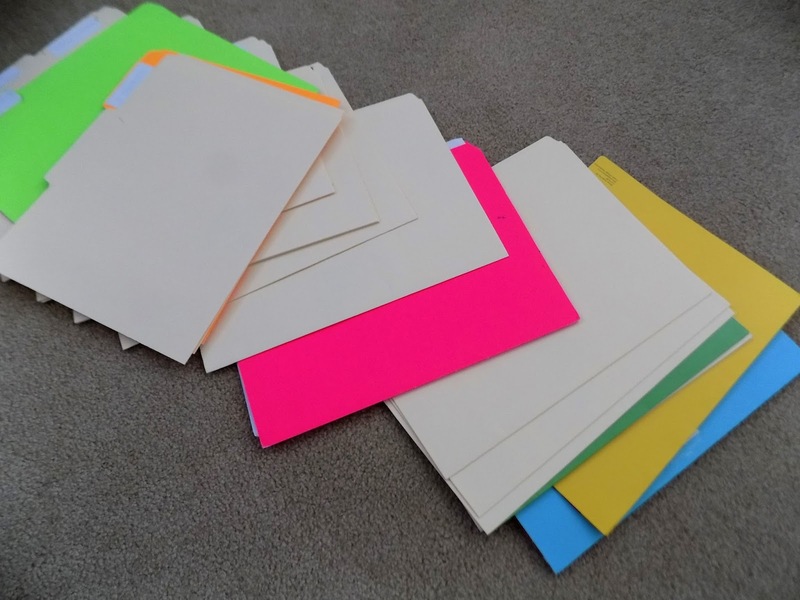 To that comment, he picked up a stack of patient files and in a rage flung them towards me. Moments later he grabbed his medical bag, threw open the back office door and left. As he made his exit, I stood there in disbelief. A plant? You’re firing me over a plant? Are you serious? Surely he had more justifiable reasons, but none were ever mentioned. As I bent down to pick up the scattered files on the floor, returning them to the desk (Believe me, if this were to take place today I would leave the files right where they landed and let him face the evidence of his immature behavior.) I didn’t know what disturbed me more: the tossing of the files, the loss of a job, a pitiful looking plant, or a man who was a heart attack waiting to happen. Thankfully, the finance manager assured me I was not to blame and apologized for what had transpired. I found another job, and over the years worked for employers who were a stark contrast to the M.D. One of those bosses was John Van Diest, founder of Multnomah Press and currently Associate Publisher with Tyndale House. 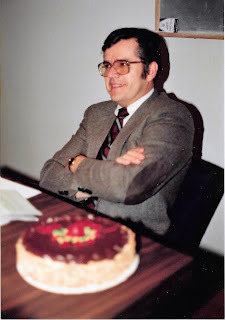 I was a student at Western Seminary and working part time at Christian Supply Centers (7 bookstores in the Portland, OR area) when I first met John. He was its new director and soon after acquired Multnomah Press (MP). It was a tiny, barely known, publishing company whose name few could pronounce but eventually became known for many bestsellers, like “For Those Who Hurt?” by Charles Swindoll. One day at MP's office complex I was sitting across from John at his desk. To his left was a large window which overlooked a field and nearby neighborhood. As we talked my eye caught a glimpse of smoke in the distance which I called to John’s attention. All of a sudden he stood up and blurted out, “That’s my house on fire!” Seconds later he was grabbing his car keys and running out of the office, instructing someone to call 911. Fortunately, no one was hurt but the first floor of his family's home was damaged when their TV caught on fire. John and I rarely had disagreements, but one conflict over an editorial issue resulted in my dismissal. Too much time has passed to remember all the details, but this I do recall: After a short period of time, John asked for a meeting at which he was first to apologize. I know my stubbornness contributed to the argument, but it was his humble attitude which enabled us to talk things out and find an amicable solution . . . and that is why I respect this man/boss so much. There is one other boss I need to mention. To those who know him he is loving, generous and fair, but for many years I saw him as a dictator with a lot of archaic rules and rigid demands. 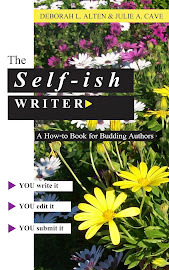 That faulty view fed my bent towards perfectionism, something I denied for decades. 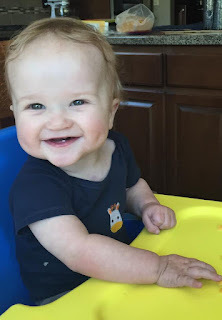 It was only when serious health issues emerged did I begin to acknowledge and understand what havoc stress, perfectionistic ways, and a distorted view of God had done to me over the years. Not one to give up easily, I attended a class on stress offered at the hospital, rested more, heeded my doctor's advice and looked for a different type of work (freelance from home). But still my health continued to deteriorate and when my savings ran out everything came to a halt. End result: I was down to $.47 cents and a prayer. It was a humbling place to land, but thankfully God (The Ultimate Boss) heard me and came along side. Slowly, ever so slowly, he gave me the assist I needed to rebuild my life, starting with replacing my faulty view of him for an accurate one. Then came years of spending time immersed in His Word (the Bible) to get to know him which made trusting him easy. During that season I also saw more doctors, altered my diet, began to swim daily, and eventually was able to work part time at my one-woman graphic design business ... with God as the boss! P.S. What's the nicest thing your boss has ever said or done for you?